When you’re preparing to sell your property you want to do everything possible to maximise the sale price. Having a building inspection done prior to listing your property can help you to sell faster and for a better price. By having a building inspection done on your property before you list it for sale you can identify any issues with the property that may affect the sale. This gives you the opportunity to address or rectify them before going to market. It also gives potential buyers confidence. Which can help you to sell your property faster and at a better price. Like any of us, a potential buyer of your property wants to know that they are making a smart investment. When you provide them with an expert, independent and unbiased report, it gives them the peace of mind that there are no hidden issues or defects. And, this gives them the confidence to put in an offer or bid aggressively at auction. Melbourne building inspections start at $295. It’s a small price to pay when you consider it could allow you to sell sooner and for a better price. We also offer our customers a 25% discount on subsequent Melbourne building inspections – which can be a great benefit if you’re also looking to buy a property. Our Melbourne Building Inspections and Reports are thorough and comprehensive. A building inspection involves checking every aspect of the property to identify any major or minor defects, leaks, waterproofing issues and likely repairs that will be required. PPI’s Melbourne building inspectors take the time to carefully inspect the interior and exterior of the property, including the roof, building, sub-floor structure, decks and verandahs, fences, flooring, stairs, windows, carport and garage, plumbing, structural soundness and identify any non-compliant building work. We then provide you with a comprehensive report that details any issues or concerns, along with the steps and likely costs to rectify them. A building and pest inspection not only looks at the structural soundness of the building, it also identifies any pest issues, past or present. Pests like termites, wood borers, mould and fungus’ can cause thousands of dollars of damage to your property and put your health and safety at risk. And unfortunately, many Melbourne suburbs are prone to these things. 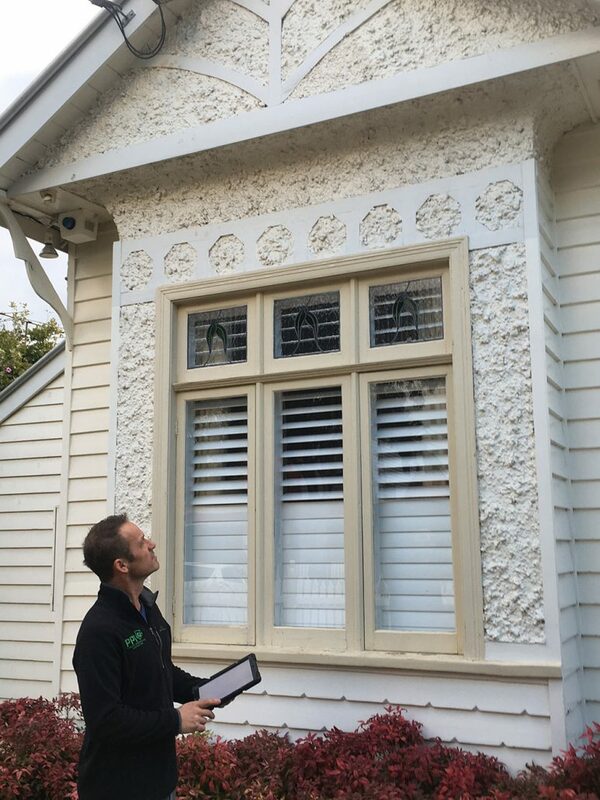 In most cases the damage and risks caused by pests can’t be seen, so as a Melbourne property owner a pest inspection is a smart thing to have done before you sell. Your building inspector will provide you with a detailed report identifying any past, current or potential pest issues for the property. The issues, defects, problems and potential problems are. The problems exist and the extent of them. The defects and problems should be fixed and what it will cost to fix them. It is a problem, what’s caused it and the issues it could create. Unlike many other building inspectors, we go below the surface to thoroughly check everything. We get under the floor, we get up in the roof, we use infrared camera’s and moisture meters, and meticulously inspect every aspect of the property. Within 24 hours of your building inspection we’ll send you a comprehensive written report that goes through all the findings of the inspection. It will identify any minor or major defects, structural issues, problems and potential problems. It also includes photos and clear explanations, so you have a full picture of the property before the sale is finalized. PPI building inspectors Melbourne perform building inspections and pest inspections across Melbourne.